Plan your next function with Bunbury Seaview Apartments and Ocean 205 café. For immediate enquiries please telephone (08) 9791 4700 or send us an email. 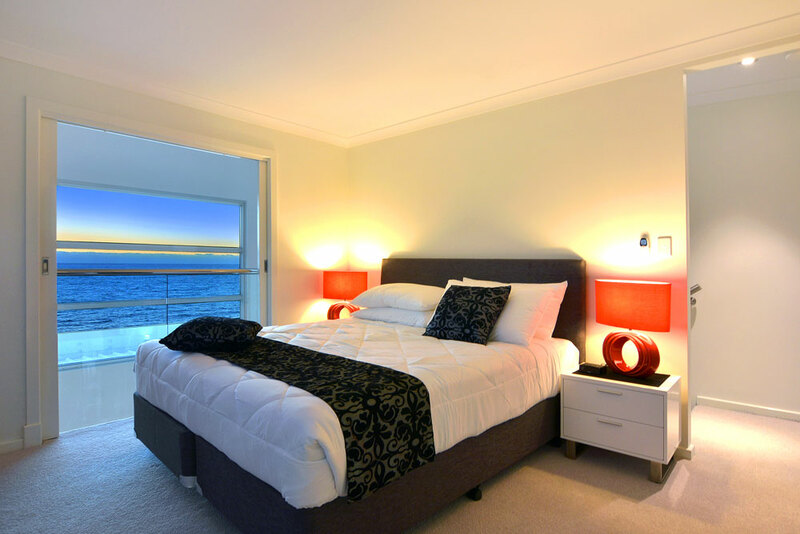 Looking for accommodation in Bunbury? Your room will feel like a home away from home.